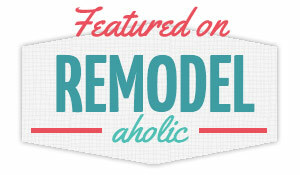 The Happy Homebodies: Dress to Decor! Last year, I started re-imagining my favorite Hollywood gowns as rooms. Now that the fancy gowns are out in full force again, I thought I'd try again with some of my favorite looks I've seen lately. I can't wait for the Golden Globes and the Oscars so I can drool over more fabulous dresses!